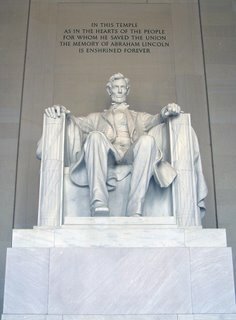 On President's Day, I thought we could learn a little about perseverance and hard work through Abraham Lincoln. When I taught fifth grade full time, I used to have a poster about this very subject. 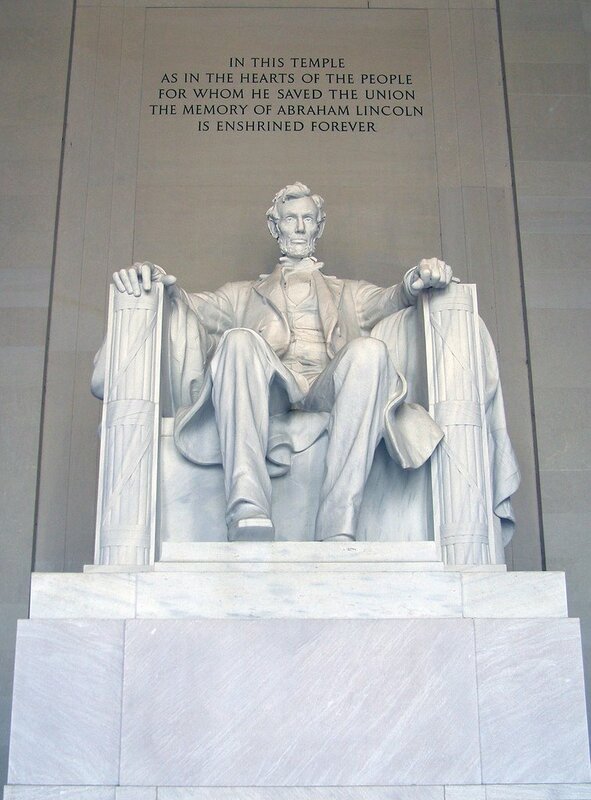 I find Abe's spirit and story absolutely motivational and inspirational! Here's what I'm talking about. . .
Of course, he had success along the way, or he would have never made it to president. You can see all his successes through that link above. But the point is that any one of those failures would have stopped many people from pursuing a career in politics, especially running for president. Some of his successes were small, and some were large, but each kept him going. Are you celebrating your small and big successes? When you accomplish a writing goal, celebrate. When you win a writing contest, go out to dinner. If you get a book contract, open your front door and shout and scream and tell your neighborhood! Are you letting a rejection stop you from sending out more stories or queries? Is your novel in a drawer instead of working through it with a critique group and finding an agent? Are low book sales, due to the economy, making you doubt your career choice as a writer? Anytime you feel discouraged, remember there are people who have faced defeat. And in the face of defeat, they stuck out their tongues, wiped off their brows, and kept on going in spite of what anyone else thought or suggested. Happy birthday to our former presidents. May we learn from history, so that our futures are even brighter! I've seen that list before, and it's always inspiring. To continue on in the face of that is remarkable. This is great, it's an inspiration to us all.